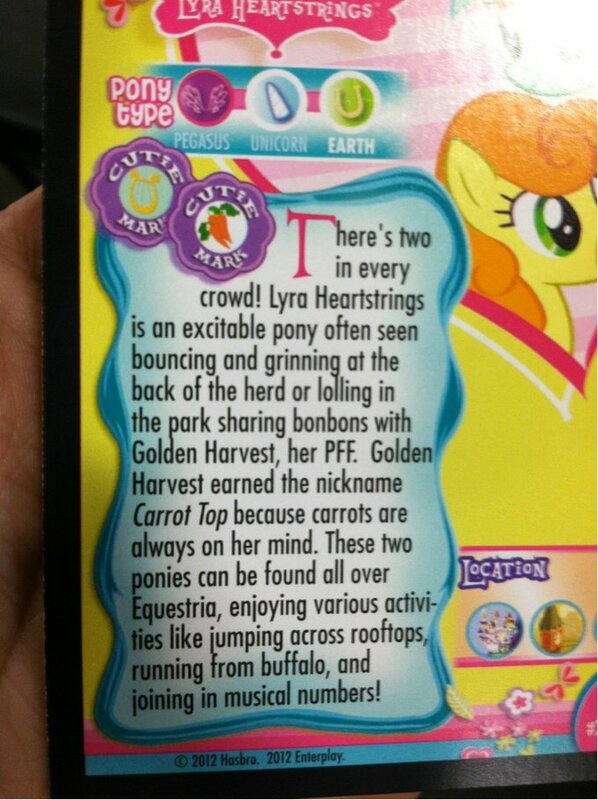 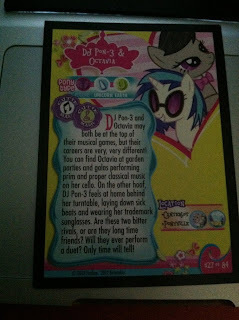 A bunch of people have been requesting the backs of these cards, primarily due to the awesome background ponyness. 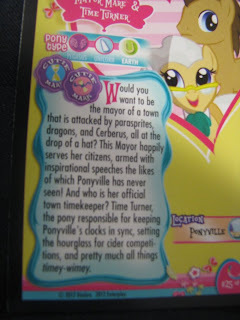 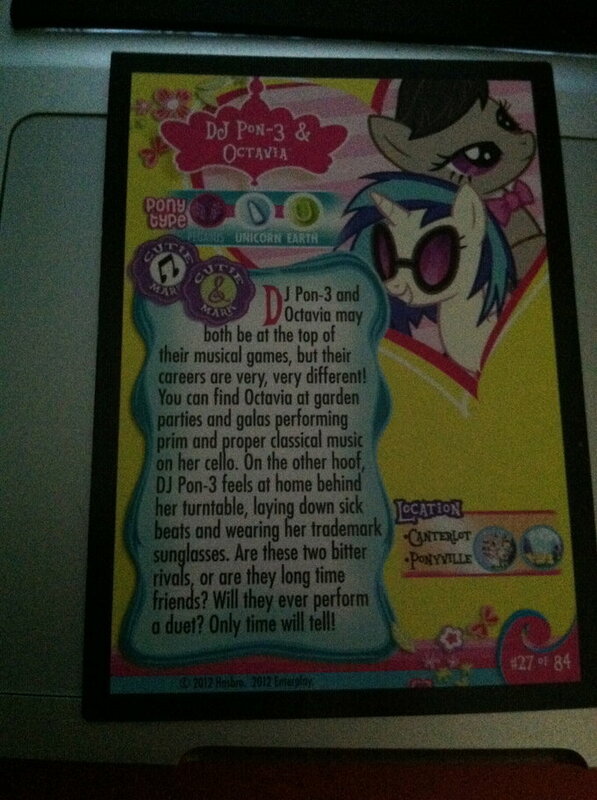 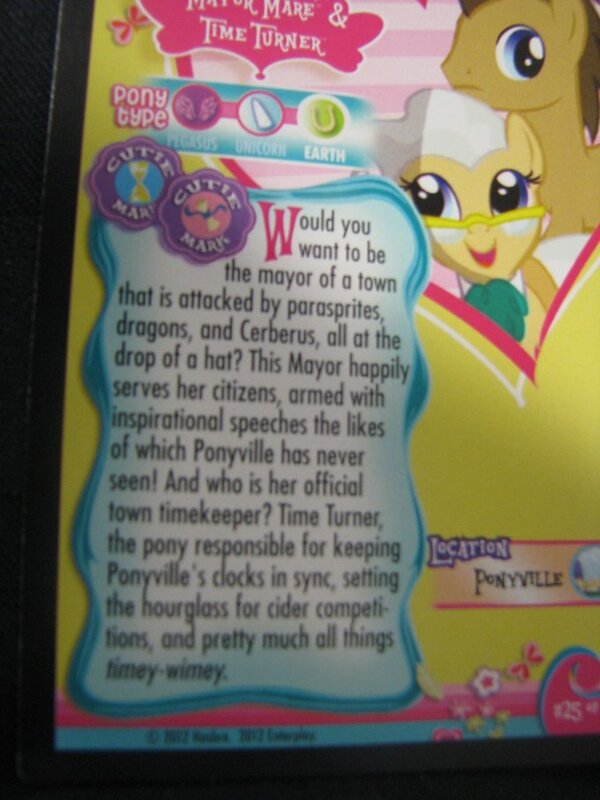 I personally really like that Scratch/Octavia description, with a preference toward BITTER RIVALS. Thanks to Maggie for the images!